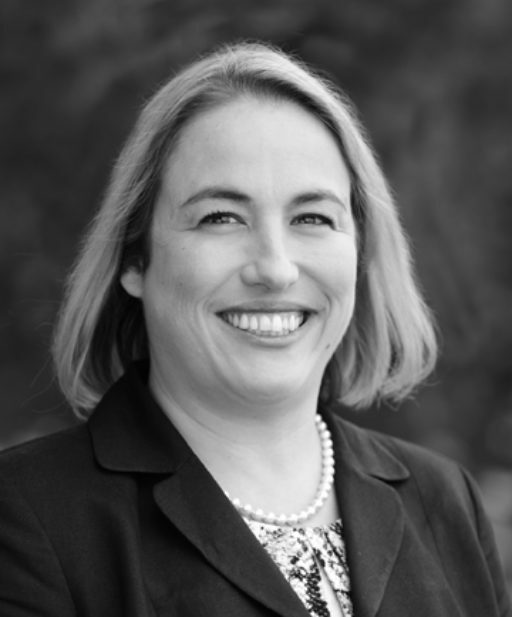 Ms. Drew concentrates her practice in estate planning, probate and trust administration, and guardianships. She advises clients regarding estate, gift, and generation-skipping transfer tax issues, as well as non-tax issues, such as planning for retirement, providing for family members with special needs, and planning for varied family situations. She prepares wills and trusts of all levels of complexity and handles estate and trust administration including litigated matters. Amber is on the DuPage Foundation’s Next Generation Steering Committee and is Vice Chare of the Illinois State Bar Association’s Elder Law Section Council. Prior to joining CCM, Amber worked as an estates and trusts attorney for seven years at a law firm in Urbana, Illinois. She was a mediator with the Sixth Circuit’s Foreclosure Mediation Program. Amber served as Treasurer of the Champaign County Bar Association for most of that time, as well as spending many years on the board of the Orpheum Children’s Science Museum. Amber continues to engage in philanthropic work in connection with and outside of her work at CCM. Supreme Court of Washington D.C.
Death of Dawn Donut: The Demise of Concurrent Trademarks, J.L. Tech. & Pol’y Spring 2007, pg. 101 et seq. Represented all sides of guardianship actions, including having served as guardian ad litem and having represented the respondent. These matters have ranged from simple and/or consented to guardianships to contested guardianships. As a mediator for a court-run foreclosure mediation program, she has mediated cases with results ranging from home retention to the graceful negotiation of non-retention options.